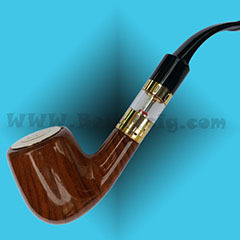 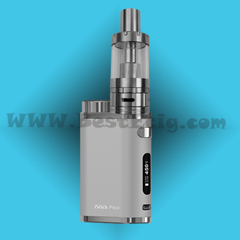 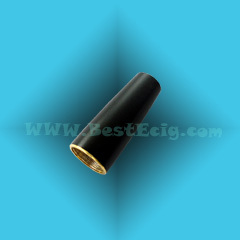 BE901M-T tank system e-cigarette: BE901/DSE 901 manual button version tank system 901 e-cig. 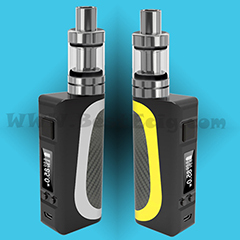 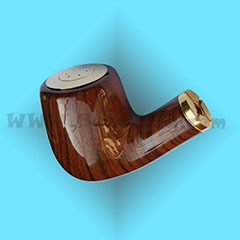 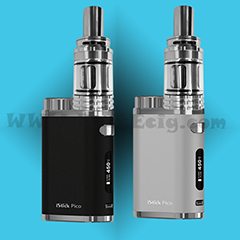 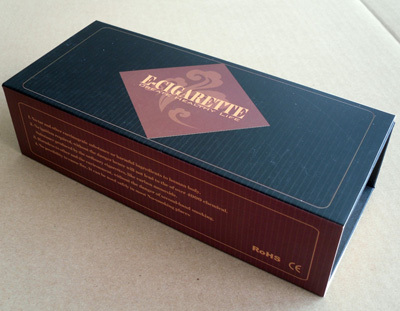 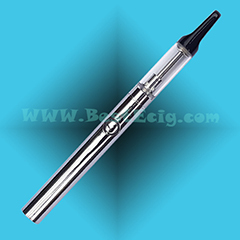 BE901M-T tank system e-cigrette builds on the achievements of the 901M e-cig. 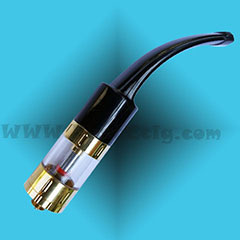 The new power saving battery function improves the efficiency of power consumption. 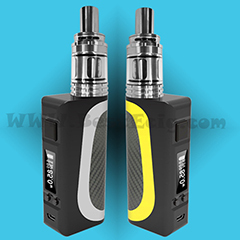 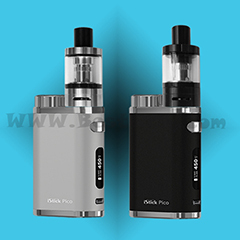 Apply the new tank system for dripping e-liquid directly into its 1.0ml tank cartridge without the use of tissue inside the tank. 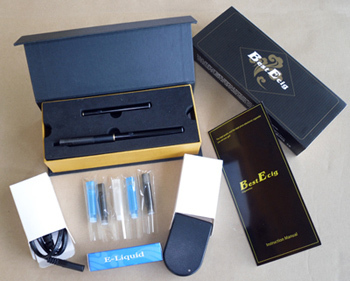 This revolutionary new e-cigarette makes dripping easier and less frustrating for consumers. 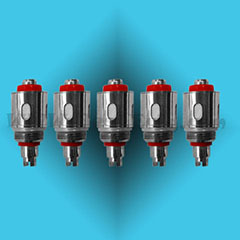 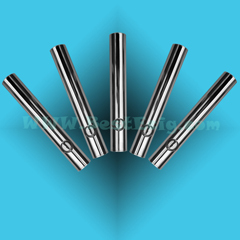 5 Blank 901-T Cartridges ( 510-T and 901-T use the same tank cartridges).